If you want to feel like the Queen of the Nile, you could try using some of Cleopatra's ancient beauty secrets. 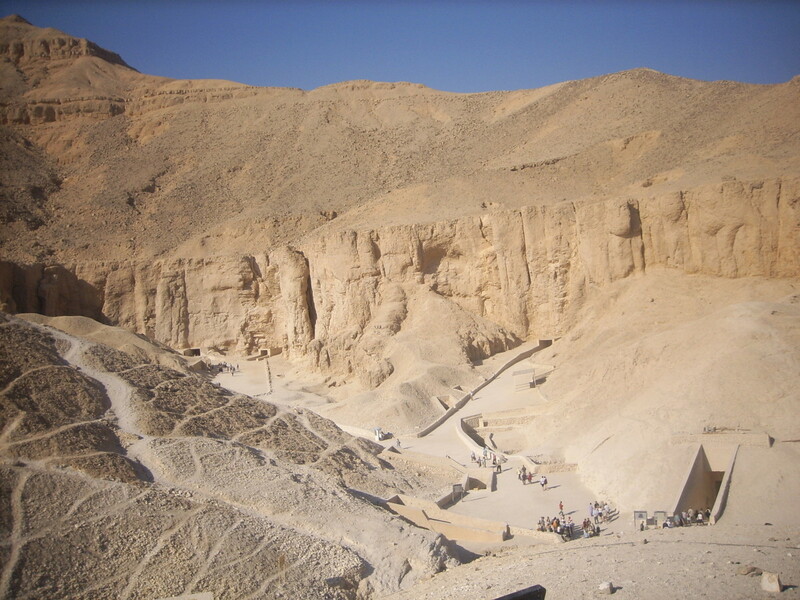 Scientists and archeologists have studied the beauty treatments and procedures used in the old Egyptian civilizations. It was discovered that botanical oils and other beauty implements were used as payment of favors or wages because of their great value. There are many other beauty treatments that were also uncovered. 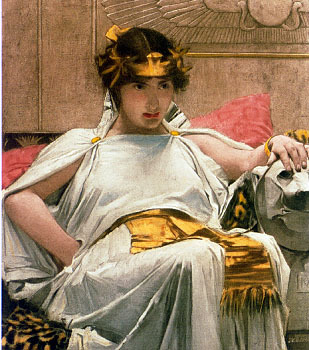 Queen Cleopatra took milk baths regularly. Luckily you do not have to pour your milk into your bathtub instead of your cereal. Today many beauty products have the same ingredient that milk contains. That ingredient is called Alpha Hydroxy Acid. It is effective in exfoliating your skin to keep your skin smooth and soft. Many lotions, bath soaps and bubble baths contain AHA, and can help you achieve the same benefits as a milk bath. 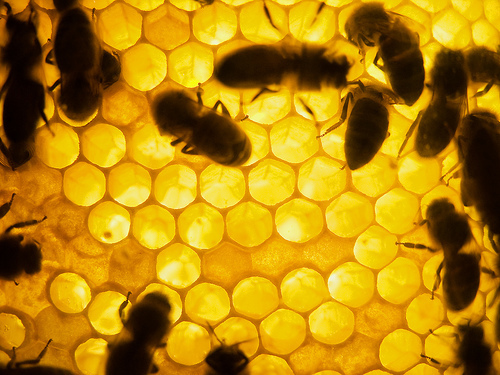 Honey was found on the mummies when they were excavated. The experts believe it was put on the dead to keep them unspoiled. It was quite effective in preserving the mummies. Honey is a humectant, which means that it can attract and maintain water. It also has antiseptic properties. It can keep the skin well hydrated and can be used on your face, skin and hair. You can smooth a thin layer of honey on your face and leave for thirty minutes before rinsing it off. Make sure you use pure honey, otherwise it may leave residue and stain your clothes, sheets and attract insects. Honey can be also used for acne, scars, stretch marks, It is natural and a harmless alternative to harsh chemicals and peels. 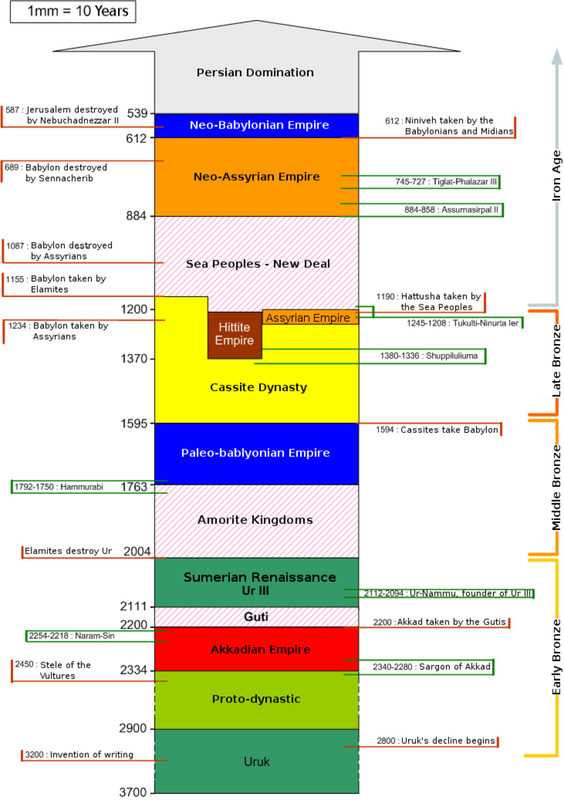 Sea Salts were highly prized by Egyptians. Actual recipes of body salt scrubs were discovered in medical papryi. It was found that Cleopatra added one to two cups of dead sea salt into her bath. The minerals in sea salt combat stress and aging. They contain magnesium which combats fluid retention, calcium which strengthens nails and helps circulation, potassium which energizes the body, and bromides which relax muscles. 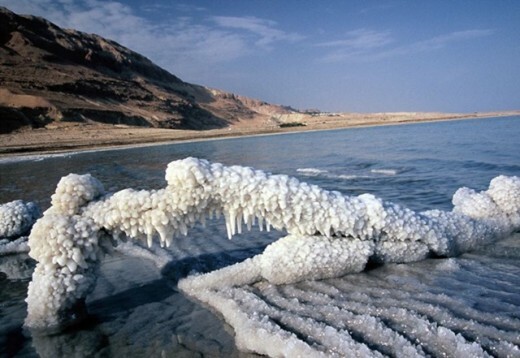 Two thousand years ago, Flavius wrote that Dead Sea salts can heal the body. 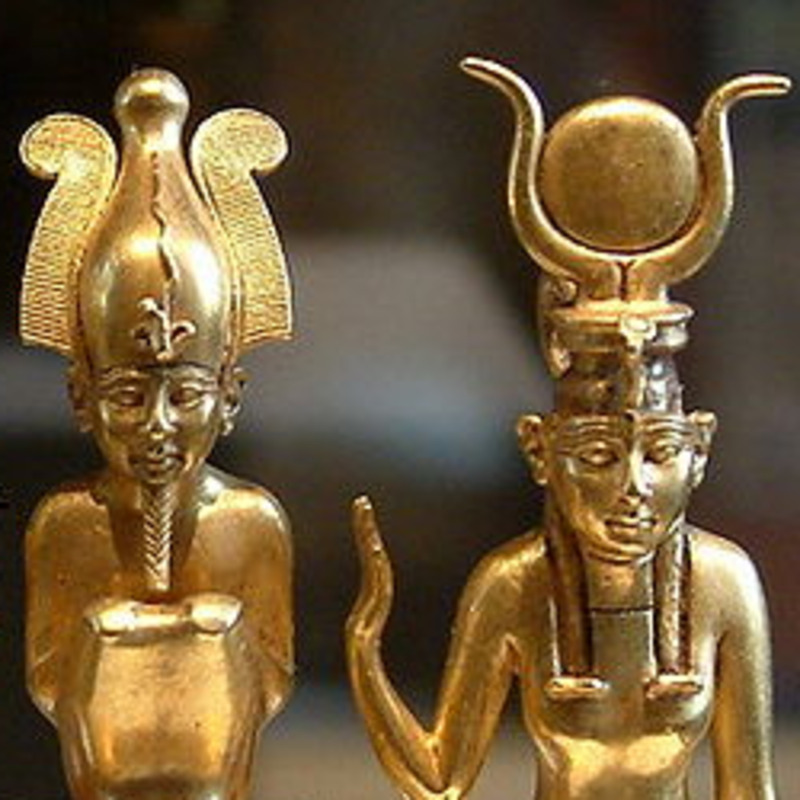 Researchers discovered over twenty aromatic oils that Egyptians used for their skin. They were used to protect their skin, treat skin problems including scars, stretch marks, and wrinkles. They were also used to keep them smelling good. Those in the highest social strata used Myrrh to keep themselves smelling fresh and clean. It was effective in disinfecting, so they even used it to keep their breath fresh. Frankincense oil was used as an anti-wrinkle solution. It is also good for diminishing scars. Other oils that were used in Egypt included lavender, fenugreek, thyme, marjoram, rosemary, cedar, almond, rose, aloe and lily. These were used as a base for perfumes in their baths. Now that you know some of the ancient Egyptian beauty secrets, you can look and feel just as beautiful as a queen. Thank you asmaiftikhar. I am glad that you enjoyed it. I plan to keep writing for as long as I can. Aloha! beautiful great and informative hub.keep writing and benefiting the world with your useful hubs. That's okay maximioum! I appreciate your comments! Oh - yeah! I get it! Lucky you, being naturally gifted an all - they are just trying to keep up with your good looks! I was talking about the beauty precious products my wife and my two daughters have a life subscription. You know, Chanel, L'Oréal, and such. One ancient tradition that crossed time untill nowdays, is sure the incredible high cost of beauty products. Glad you liked it Golfgal. Thanks for your comments. Thanks, we can all be Cleopatra now....I can't wait to tell my husband LOL. voted up and beautiful. Honey on stretch marks, worth a try. I so appreciate your vote tillsontitan. Aloha! I have really enjoyed using bath salts lately. First time I have tried. We have very hard water and so it really softens it and makes my skin feel much better. Thanks pmccray for your comments. Sea Salt ...your kidding. I'm trying this today. I keep the salt on hand for cooking. Great tips excellent hub, thanks so much for sharing. Voted up, marked useful. Congratulations, Elayne. It's wonderful to know the beauty secret of ancient egyptian. Nice work ! Oh Boy! I am so excited - thought I had been overtaken - it was a good race. I appreciate your help. Congrats elayne001! This Hub won Week 22 of the HubPages Top of the Class contest! It'll be featured on our Students page for the next three weeks. Brava! Thank you kev. So glad you liked it! Aloha! Great post ,thanks for sharing. Much thanks kitty the dreamer. I appreciate your vote of confidence. Aloha! elayne! awesome job with this hub, as always! love learning about ancient egypt...especially the beautiful women...now i know why they were so beautiful! :) voted up. Thanks Suzie - well, I can't be sure, but why not? I do enjoy living in Hawaii. Aloha! Interesting hub! But I doubt whether all those girls in the video are Egyptian. It must be nice to live in Hawaii? I agree Skin Care - thanks for sharing. @spotlight19 - thank you for the positive comments. Yes, some things we use in the kitchen are also good for the outside of the body. It is interesting, isn't it? Aloha! Egyptians are very beautiful even today. Specially Egyptian women. Glad you enjoyed it lindatymensky. Thanks for commenting. What an interesting hub! Thanks! Guess that honey thing won't work for you Twilight Lawns. Well, I am sure there other less dramatic things you could do. Sorry to hear about that. Thanks for commenting. I love sea salts too LianaK. It does relax you and soften your skin. I appreciate your comments. lol @ twilight lawns. Great hub. Think I need to try some of these out. I have used the seasalt exfoliants before and they really do work. My skin was so soft and luxurious :). Thanks for another wonderful hub. Interesting hub. Thanks. There is one thing; if I get even a tiny bit of something sticky between my fingers. e.g. honey or marmalade, I go to pieces. A face mask of it. Yipes! I would need therapy for weeks on end. Thanks CMHypno. Yes, for sure about the milk bath. Lucky we have other products now that can do the same thing with AHA in them. 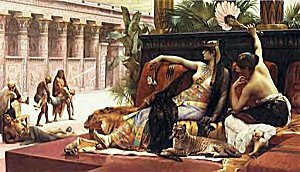 @diogenes - I read that King Tut was actually very fastidious regarding his personal hygiene, and took to wearing eyeliner and wigs. I do not expect you would want to do that. But thanks anyways for your comments. 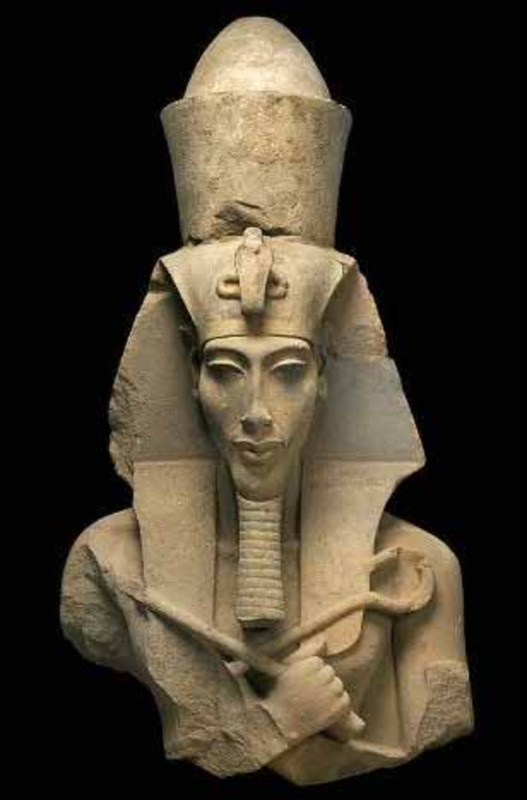 Yes, Mentalist acer - for sure the Egyptians were trend setters. Thank you mdlawyer - glad you enjoyed it. Interesting beauty tips from Ancient Egypt elayne001. Bathing in milk sound interesting, but could be messy! Thank you fucsia. I appreciate that and hope it is useful. This a great Hub! Great Idea! Great advice!